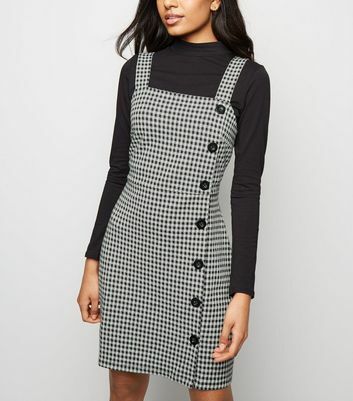 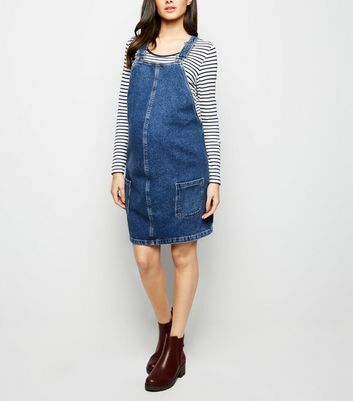 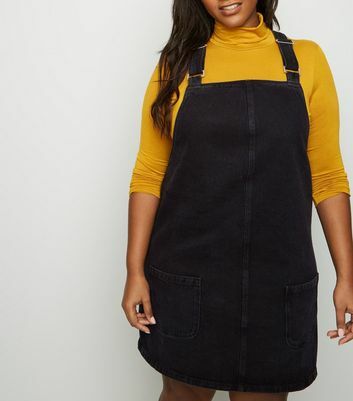 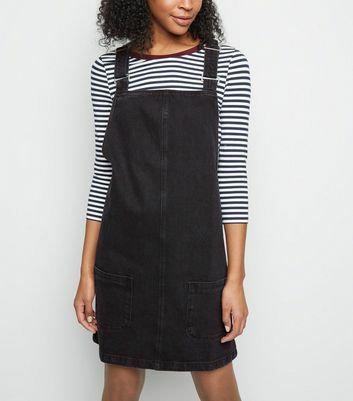 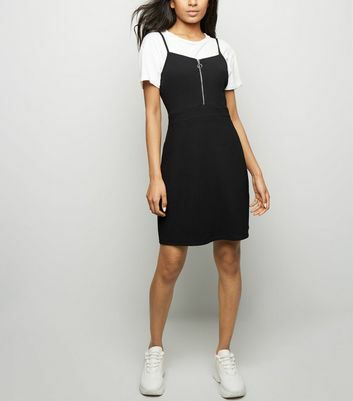 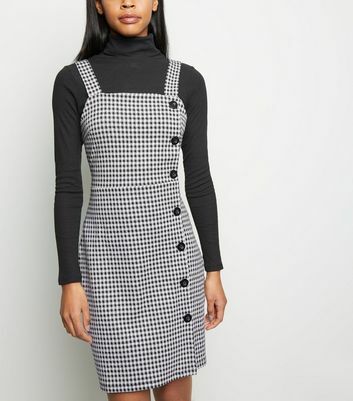 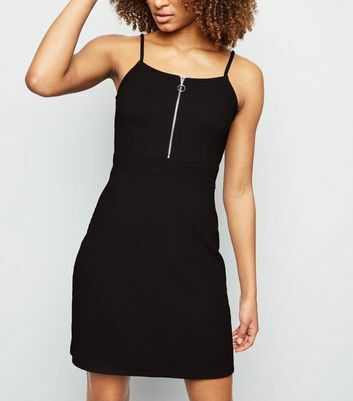 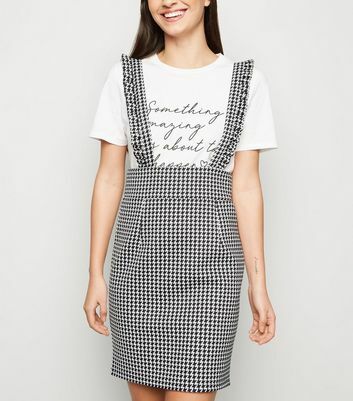 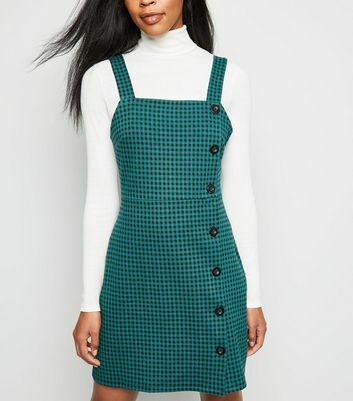 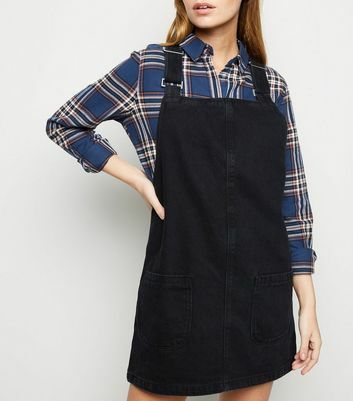 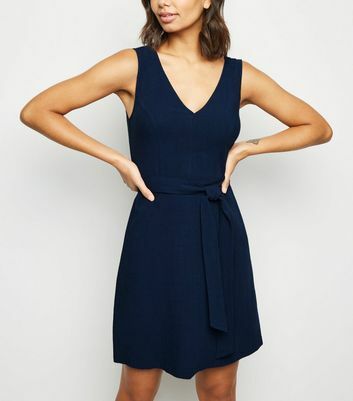 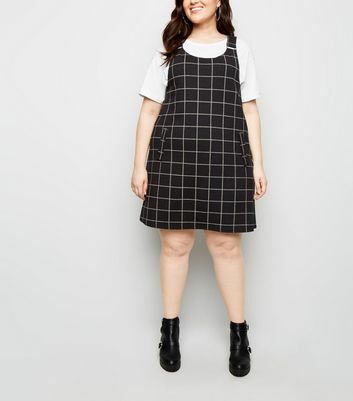 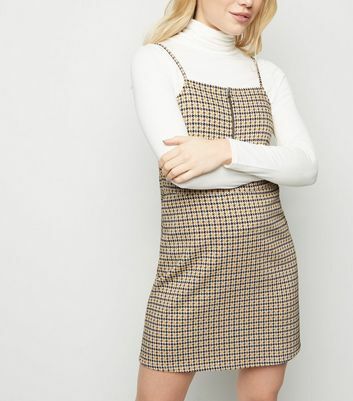 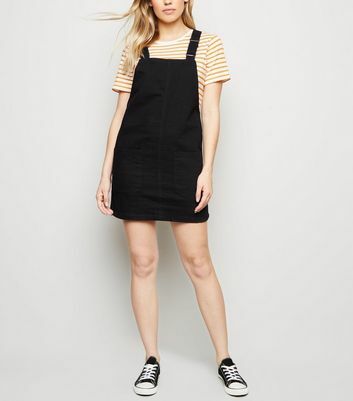 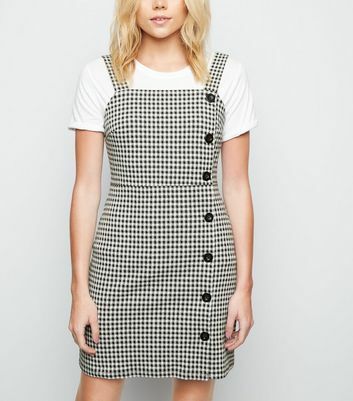 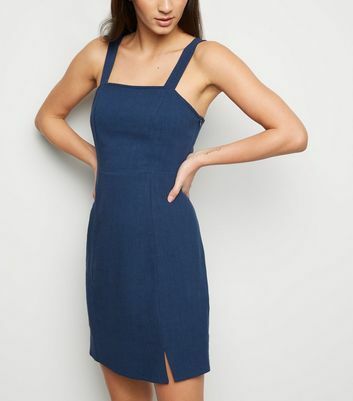 Upgrade your look with our offering of pinafore dresses. 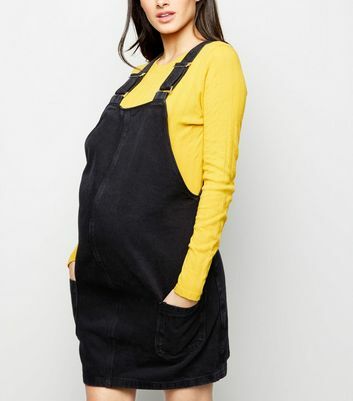 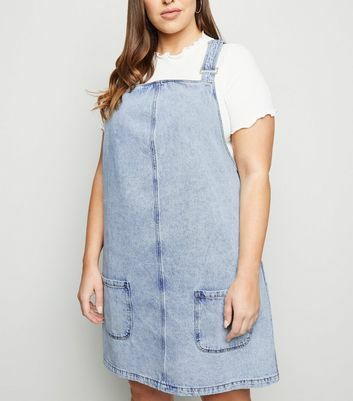 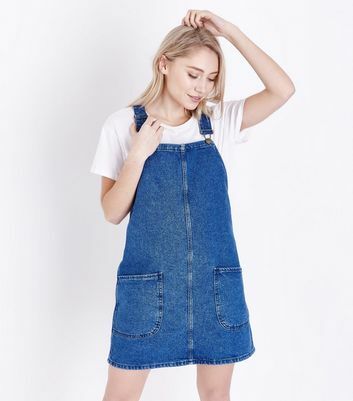 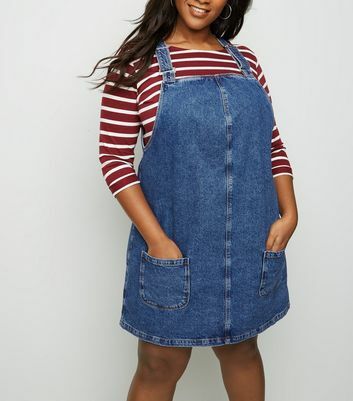 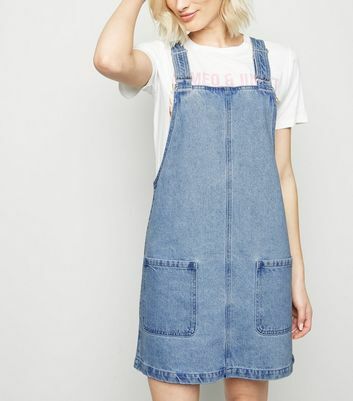 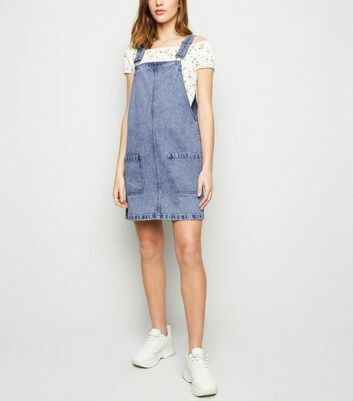 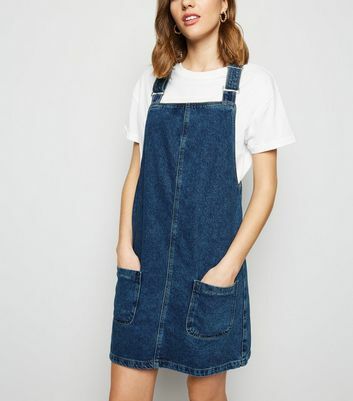 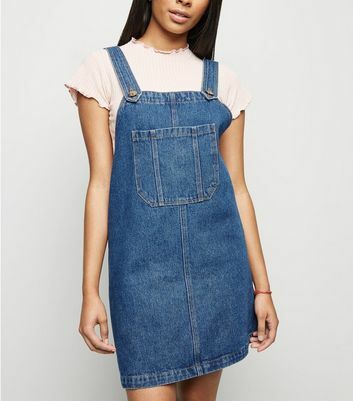 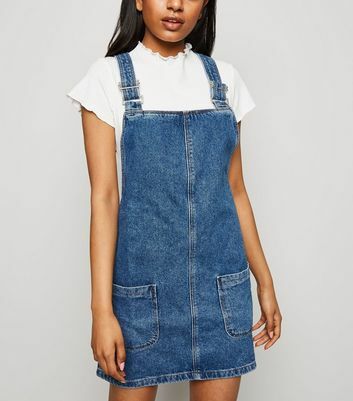 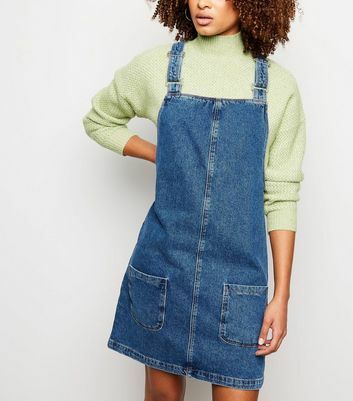 Go for a classic denim pinafore dress to add a vintage touch or channel ‘borrowed-from-the-boys’ appeal with a dungaree dress. 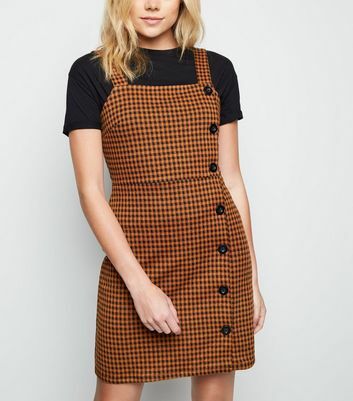 To tap into the trends, try a bold check and dressed-down cord or keep it neutral with our khaki, rust, and burgundy styles.